NearIT platform integrated within Vinitaly’s official app. Veronafiere Spa is one of the major exhibitions and events organiser in Italy. 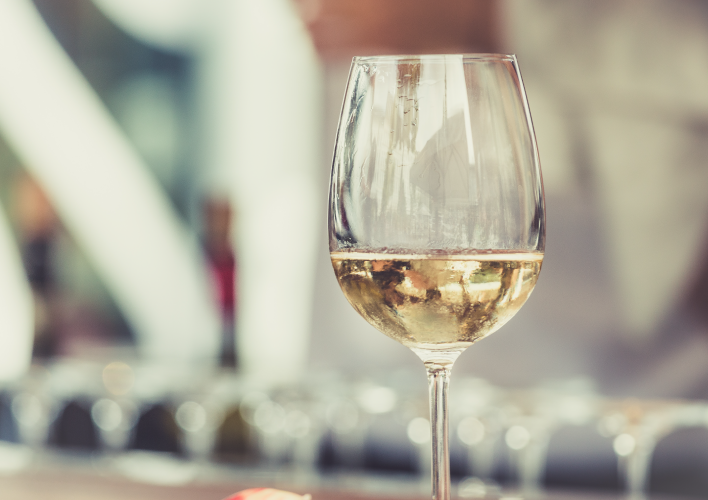 This year it decided to implement NearIT’s features within the official app of one of its most important events: Vinitaly. 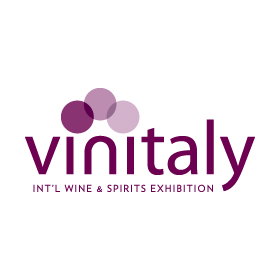 Vinitaly is an exclusive wine and oenology event. This year marks this event 52° edition that is deeply rooted in Italy and especially in Verona. 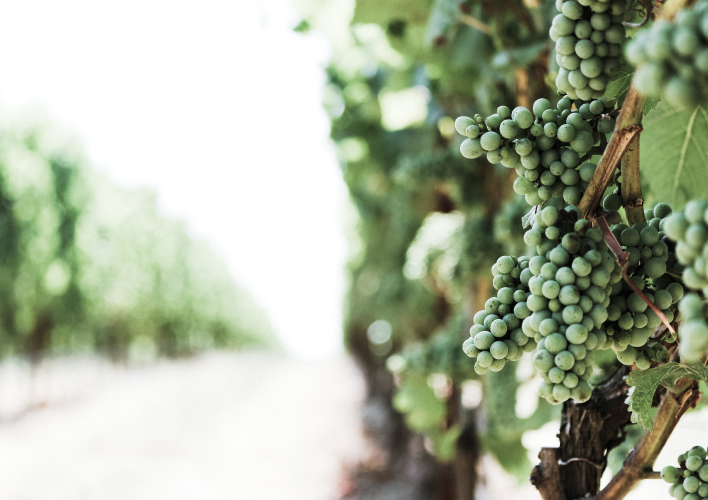 This year’s edition launches Veronafiere Spa and Vinitaly collaboration with NearIT. In fact, organisers envisioned the app as a useful tool which connects the event to the host city. 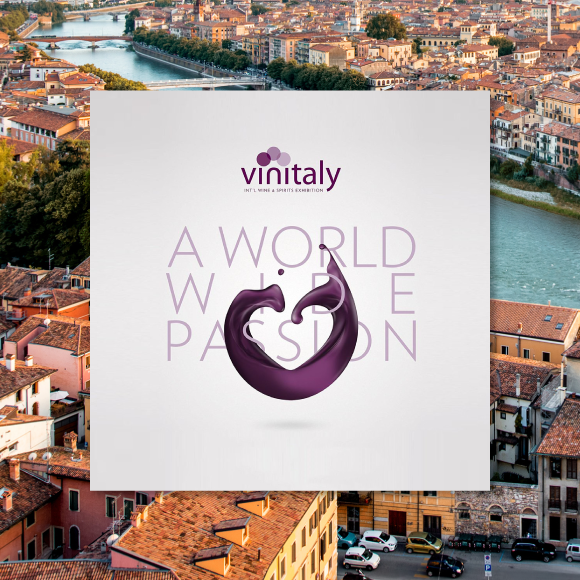 Considering the great number of bookings, appointments and visits that takes part every year in Verona for Vinitaly, it was decided to employ all the app features to engage visitors in a different and unique way. Thanks to the NearIT Platform, content was created and planned in order to share historical and cultural information to all app users spotted in specific areas or near several monuments and tourist destinations. The app, fully integrated with NearIT, is able to communicate with users on a location basis, using geofence and beacon technology. This proved to be an interesting example of an event spreading outside the exhibition area, becoming part of the host city itself. Vinitaly gets a hold of promoting Verona city area for its treasures and events.